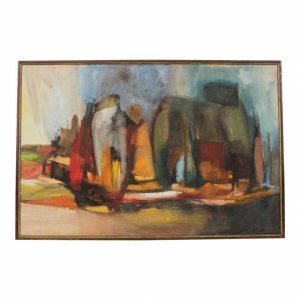 Here for you this Abraham Rattner colorful abstract painting. 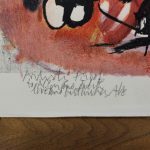 The colors are even more prominent when you see the black lines connecting every part of the painting and making them all be one. 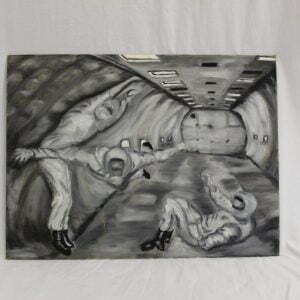 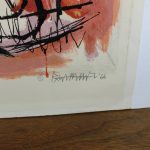 It is ready for you to get it matted and framed with something that goes with your decor. 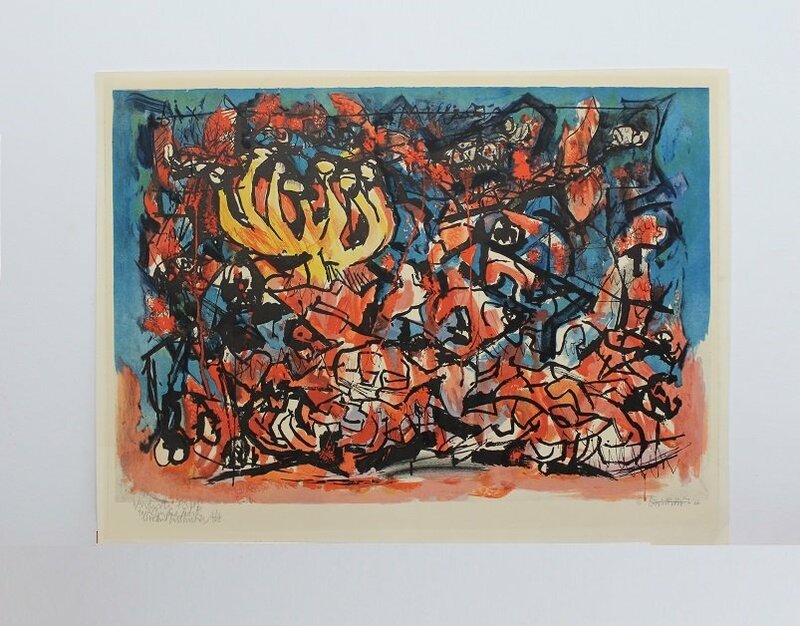 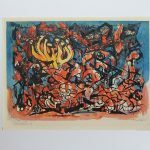 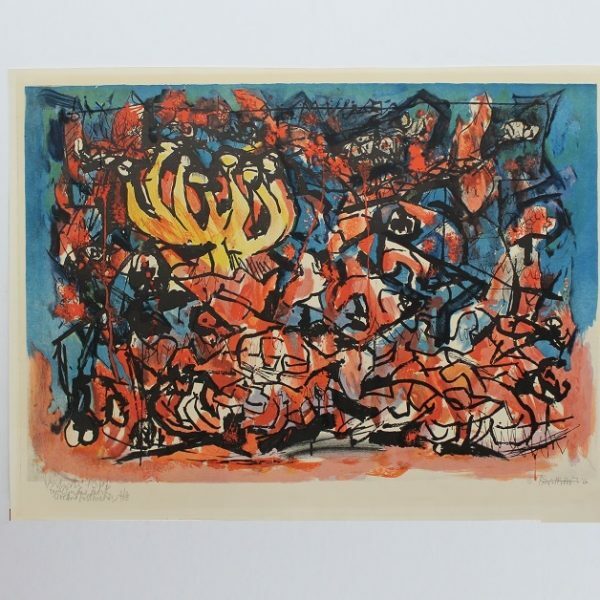 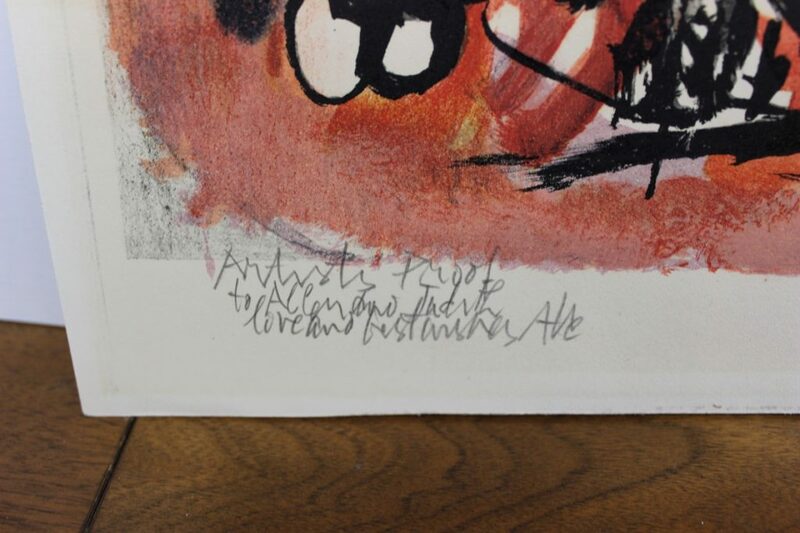 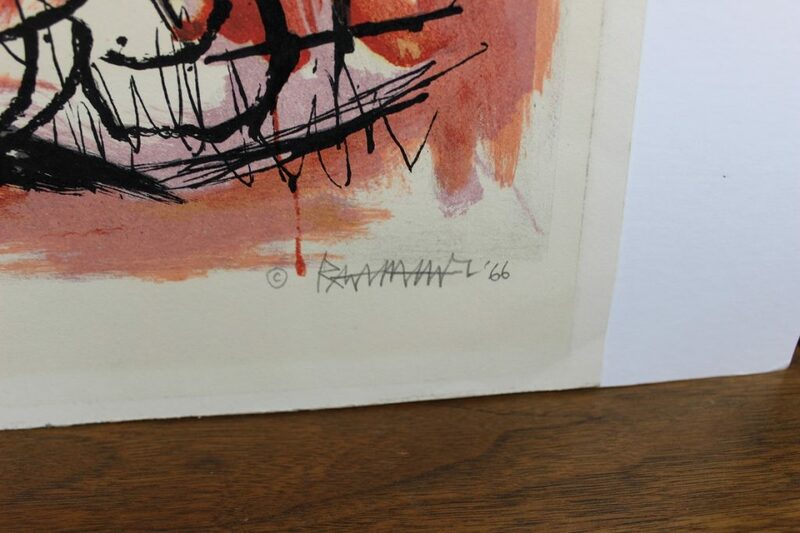 The artist; Abraham Rattner has clearly identified it by signing it and dating it 1966. 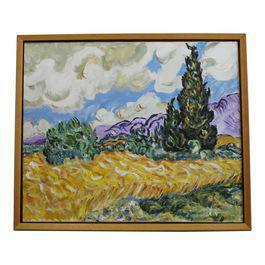 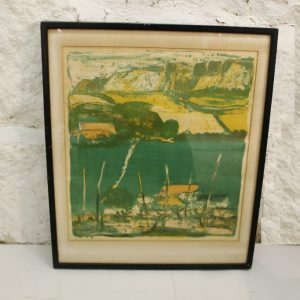 This beautiful painting measures 29″ long and 20″ high.